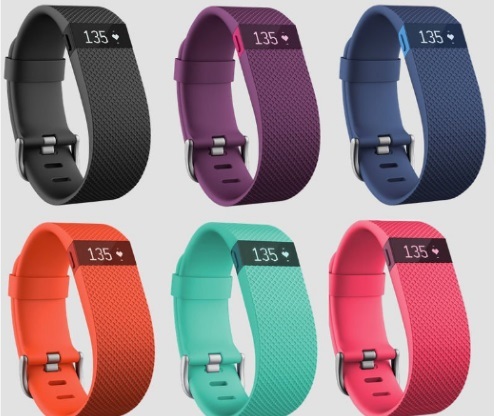 Oh Baby Magazine is giving away a FitBit Charge HR! Retail value is $199.95! My boyfriend has one of these and he loves it, it keeps track of your exercise, meals that you eat, and so much more, great if you are trying to get fit. Contest closes August 4, 2016. Quebec is excluded.